She collapsed and died within 15 minutes of being injected. The Punch gathered that Ifeyinwa was an asthmatic patient, whose medical record was with the hospital. The medical report seen by the correspondent read in part, “She was immediately attended to by the medical officer on duty. When The Punch visited the hospital, the Clinical Director, Dr Leo Odudo, said Ifeyinwa was brought in a critical condition, adding that it was never a case of wrong administration of injection. 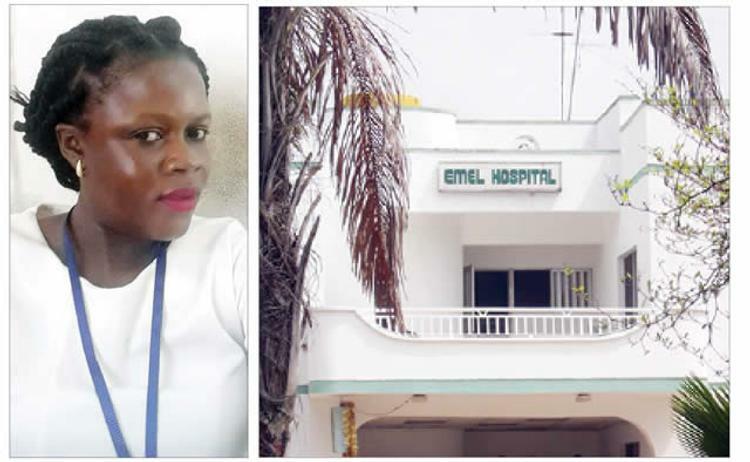 Odudo stated that the hospital had not issued a death certificate because that there was a standard procedure stipulated by the Lagos State Government that autopsy must be conducted for patients who die less than 24 hours after being brought to the hospital.